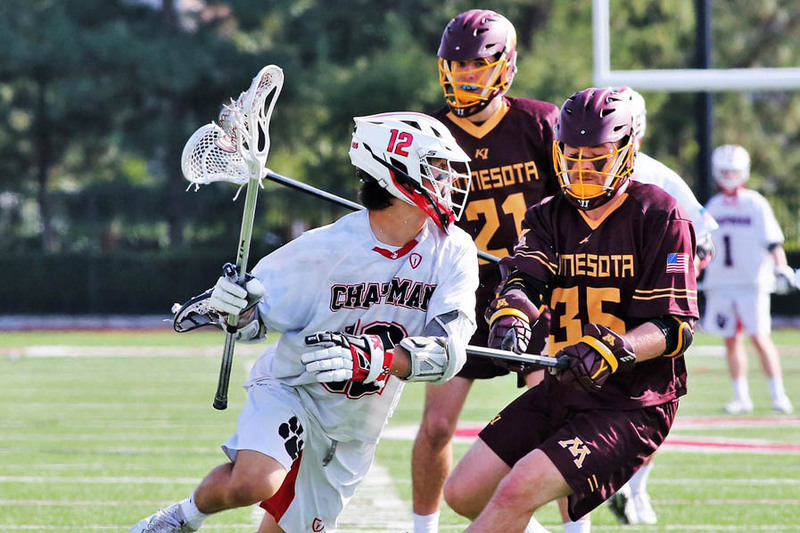 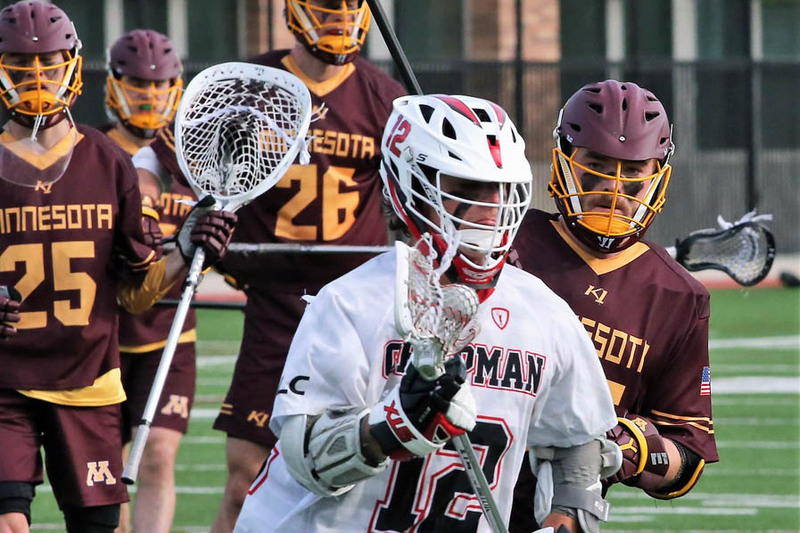 ORANGE, Calif. -- Chapman picked up its fifth straight win on Tuesday afternoon by downing visiting Minnesota, 15-12 at Ernie Chapman Stadium. 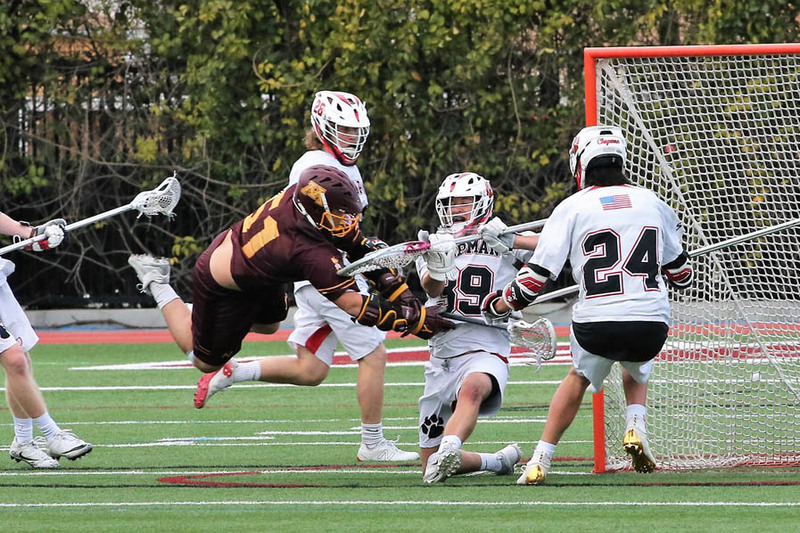 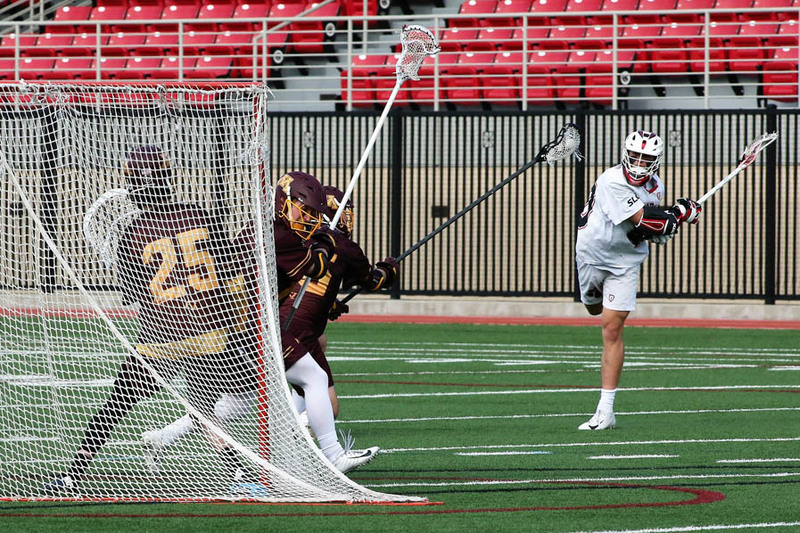 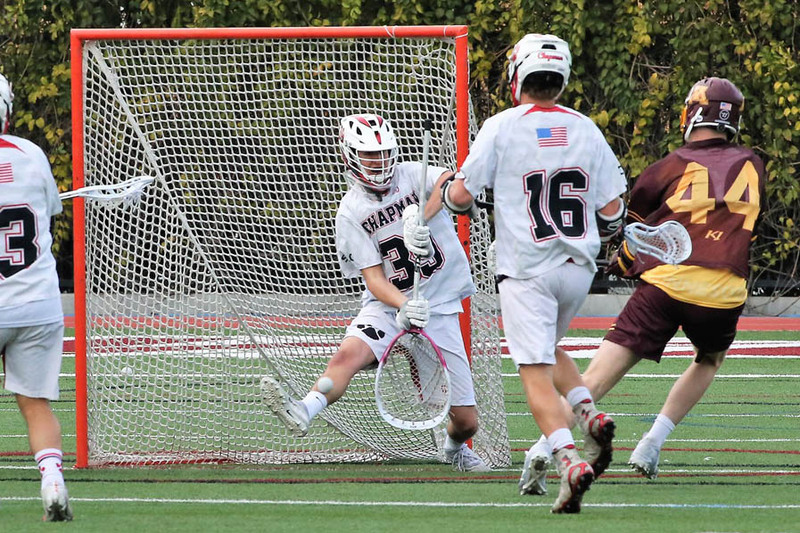 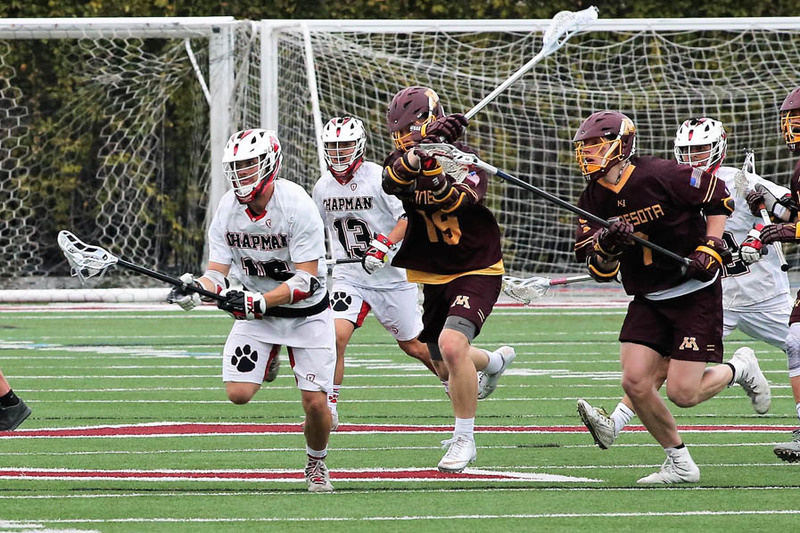 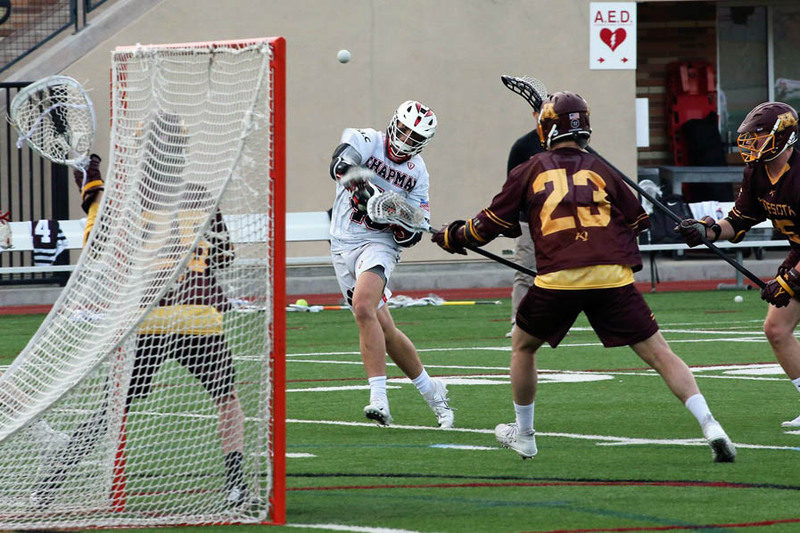 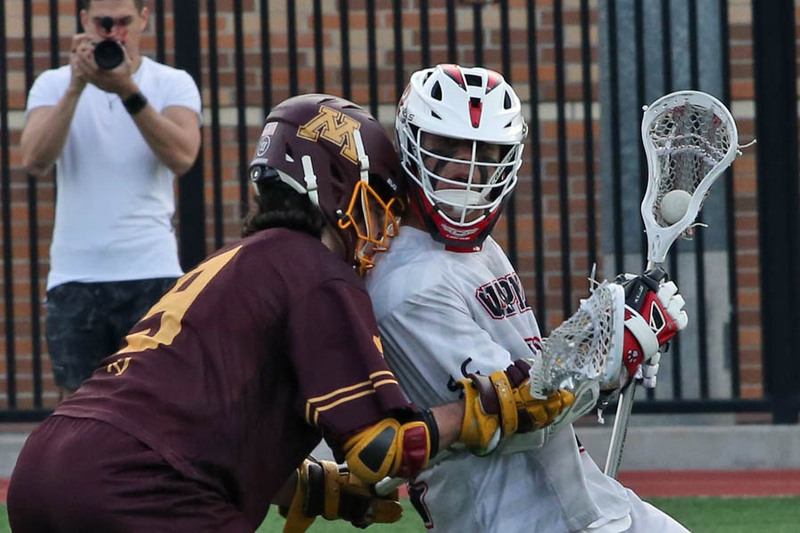 Photojournalist Steve Core was at the game and put together a photo gallery for MCLA.us, which is below. 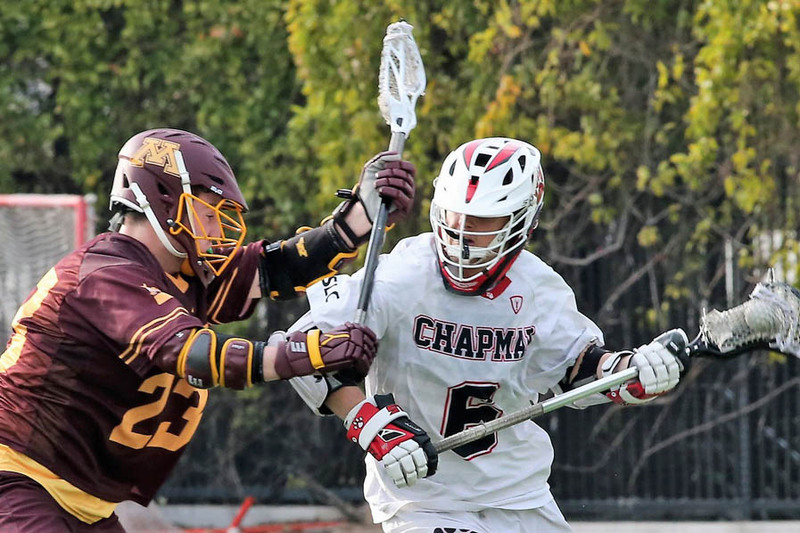 Chapman raced out to an 8-4 halftime lead and cruised home for the win. 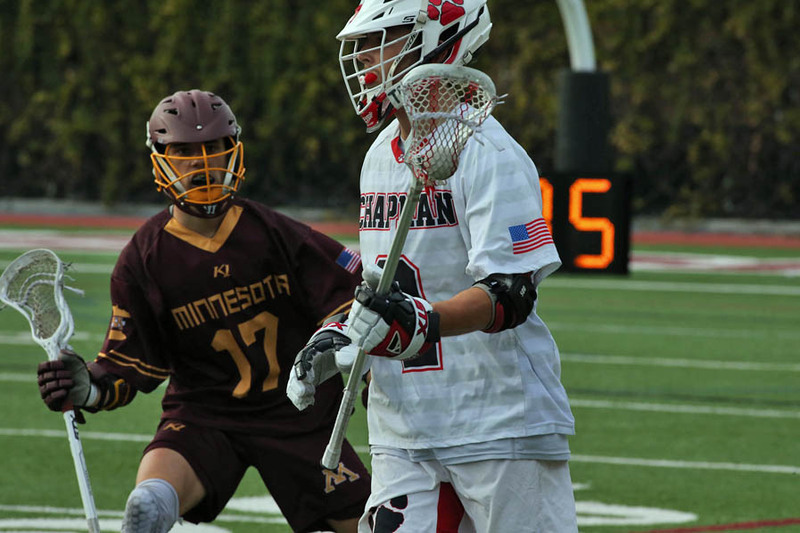 Wiley Bonham had four goals and two assists in the win while Garrett Stemmler chipped in with a hat trick. 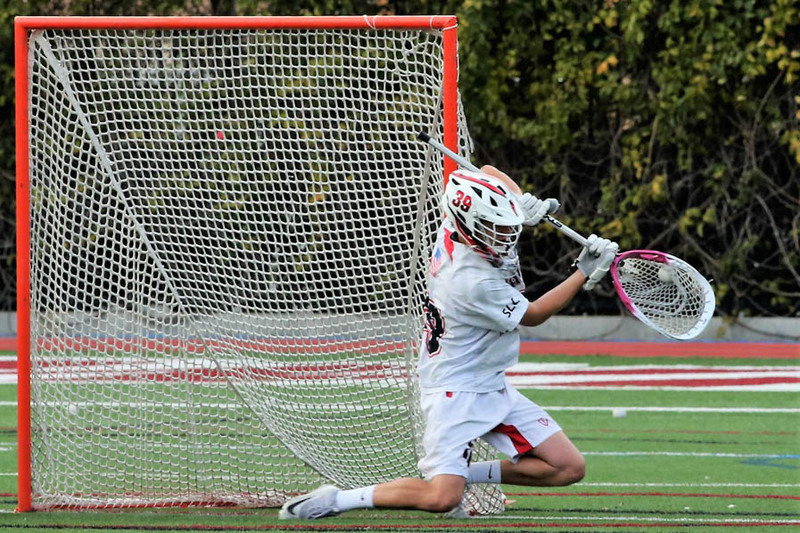 Two Panther goalies combined for 10 saves. 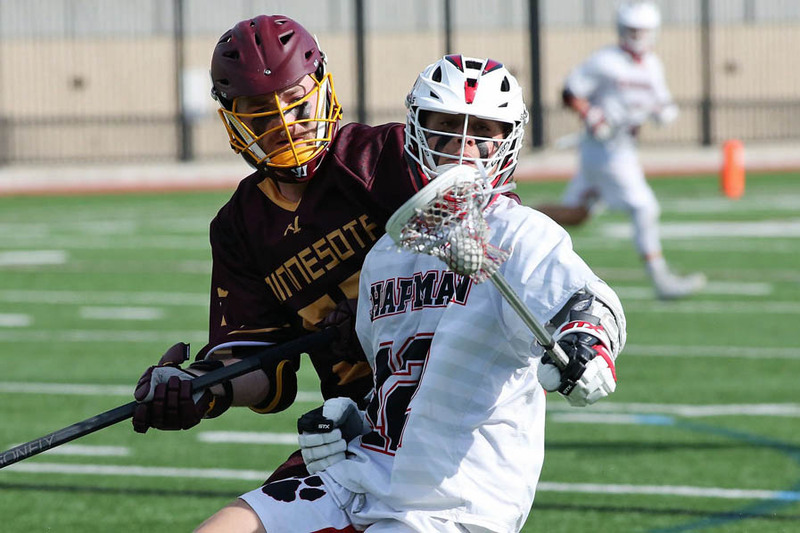 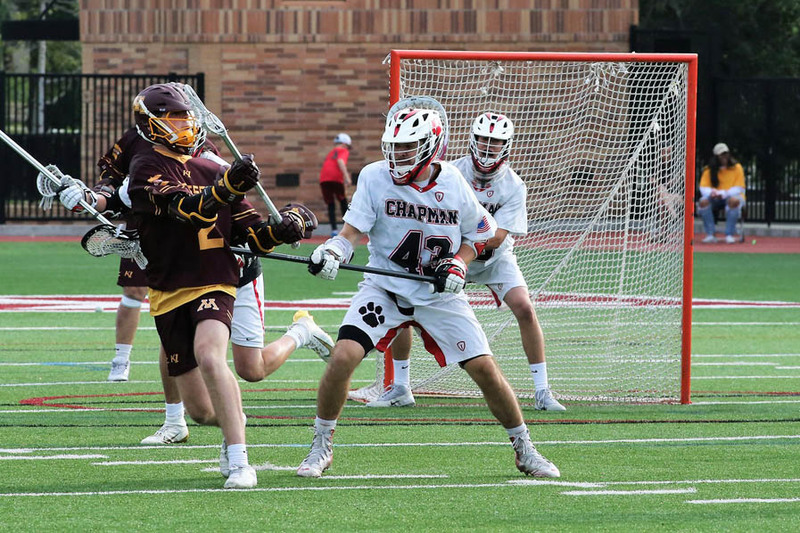 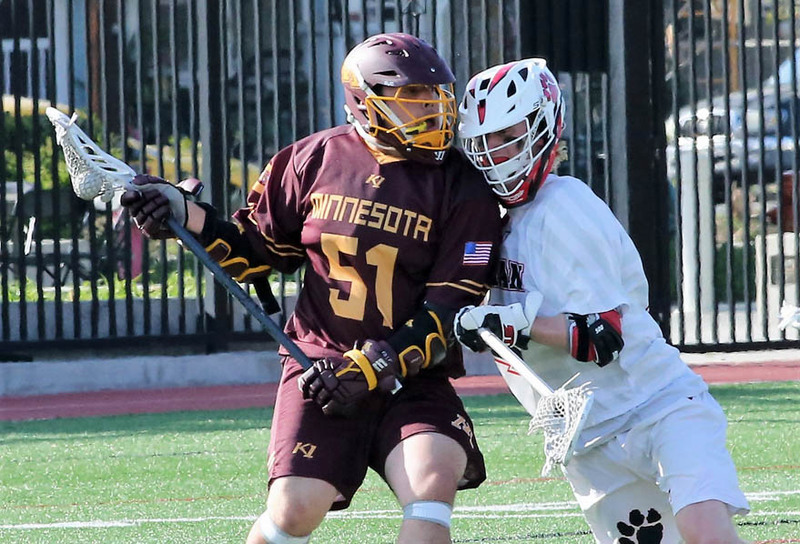 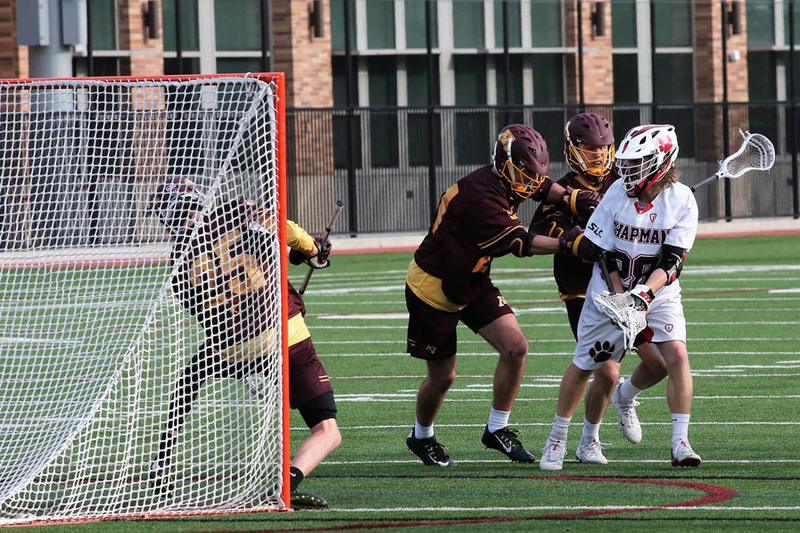 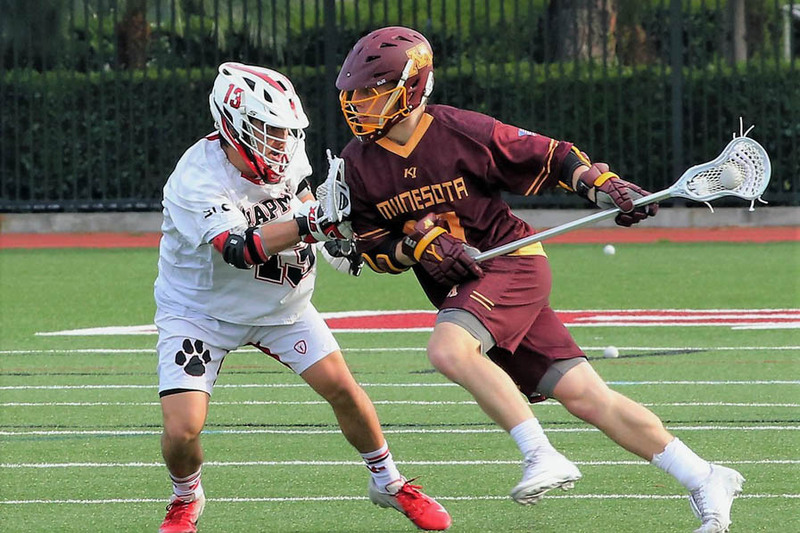 Amar Batra had three goals and two dimes in the losing effort while Jacob Rosenow made 17 saves for the Gophers.